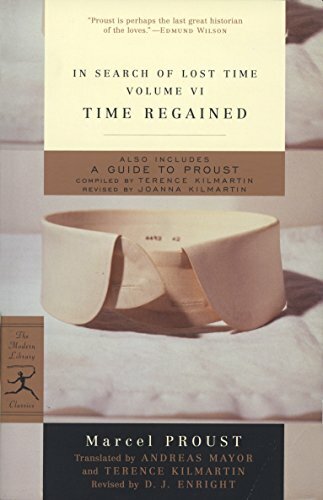 As you might well expect from an invalid, Proust brings a wealth of personal experience to the subject of sleep. Loved the last salvo of Barón de Charlus and Jupian. 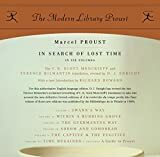 Proust was 38 years old and in poor health when he started writing. He knew he did not have any time left to waste. He believed -- as it turned out, accurately -- that he was writing on deadline. It wasn’t until midway through lunch on the second day, while nursing a bit of a hangover, that I realized that my vision was compromised.